Thank you for visiting the website of the UNI Culture and Intensive English Program. 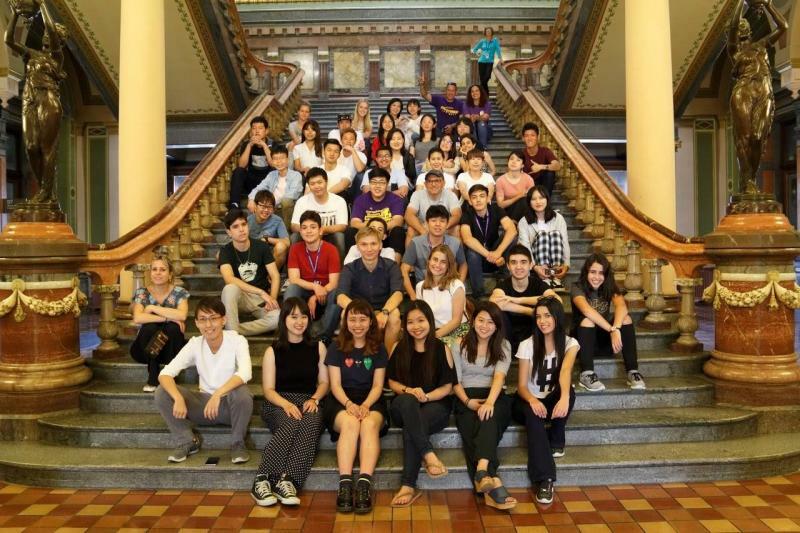 The overall mission of the UNI Culture and Intensive English Program (CIEP) is to provide International Students with quality intensive academic English language instruction and a cultural orientation to the United States in preparation for study at the University of Northern Iowa or other institution of higher learning. Teach English for academic purposes to students already enrolled in academic programs of study or planning to enroll in academic programs at UNI or another college or university. Provide students with the cultural knowledge and awareness they will need to function well both academically and socially. Inform students about options and opportunities for academic study at UNI and encourage them to apply for admission. Recruit international students to the UNI campus for participating in the regular and special programs in order to develop cross-cultural and educational opportunities for both Americans and international students. Serve as a resource for faculty, staff and students at UNI who are interested in international education or the teaching of English as a second language.